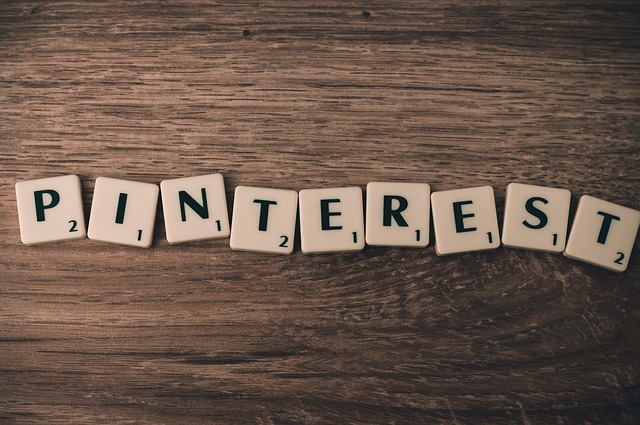 In October 2013, Pinterest brought a trademark infringement lawsuit against Pintrips, allegingnot only that the Pintrips name infringed their trademark, but also that using the word “Pin” itself was an infringement. Pinterest, Inc. v. Pintrips, Inc., 3:13-cv-04608, No. 1 2 (N.D. Cal. 2015). In his decision, U.S. District Judge Haywood Gilliam Jr. stated that Pintrips’ use of the term “pin” was non infringing fair use because used the word “pin” was being used to describe a feature of its service. In contrast, a trademark must describe goods or services, not features or functionality. Id. at 27-36; 15 U.S.C. §1115(b)(4). Judge Gilliam also maintained that with respect to the marks “Pintrips” vis-à-vis “Pinterest,” “Pinterest has not met its burden to prove a likelihood of consumer confusion.” Id. at 25. The Judge found that Pinterest’s trademark was strong and that it was similar to Pintrips. However, those facts did not outweigh the fact that the ways the two services were used was not similar. Pinterest, 3:13-cv-04608, No. 261 at 25. For more information on this decision, you can view the entire case on Docket Alarm here. Docket Alarm is a comprehensive legal research and analytics platform helping attorneys enhance their practice. Sign up today at www.docketalarm.com to start receiving litigation updates in your inbox.